One of the country's finest forwards will make a guest appearance on the show. Michael Murphy would have desperately loved to be involved in this weekend's All-Ireland football semi finals but the consolation prize is an interesting foray into punditry. 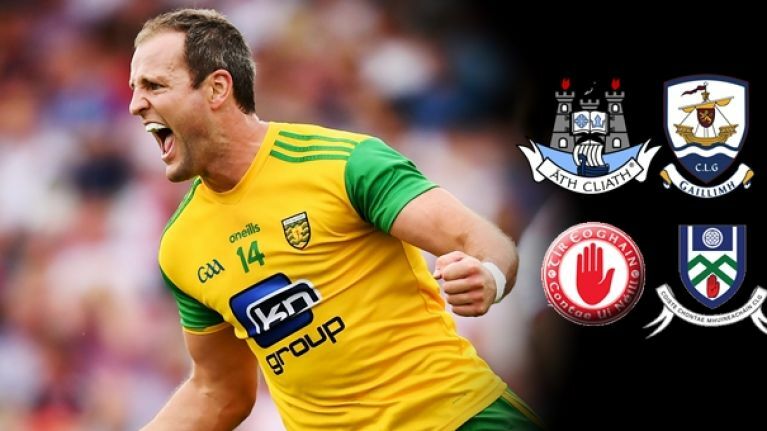 The Donegal forward, who has been excellent for his county this championship summer, will join the likes of Joe Brolly, Ciarán Whelan and Tomás O Sé on The Sunday Game this evening as they look back on the two semis. Dublin already marched past Galway in Saturday's last four encounter and they will meet the winner of Monaghan versus Tyrone, which takes place at Croke Park on Sunday afternoon. 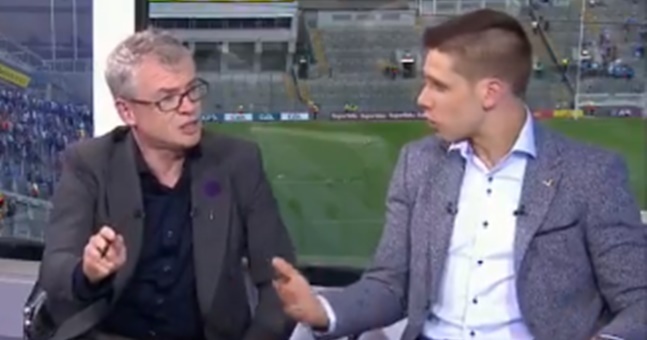 The Glenswilly clubman will be following in the foot-steps of Mayo half-back Lee Keegan when he was a guest analyst for Dublin's comprehensive Super 8s victory over Murphy's Donegal. He offered some nice insights, whenever Brolly allowed him to get into the groove. 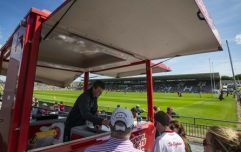 The booking of Murphy was first reported by Donegal Sports Hub, who note that Murphy worked as an analyst for eir Sports last season when club sides Naomh Conaill and Gaoth Dobhair clashed. 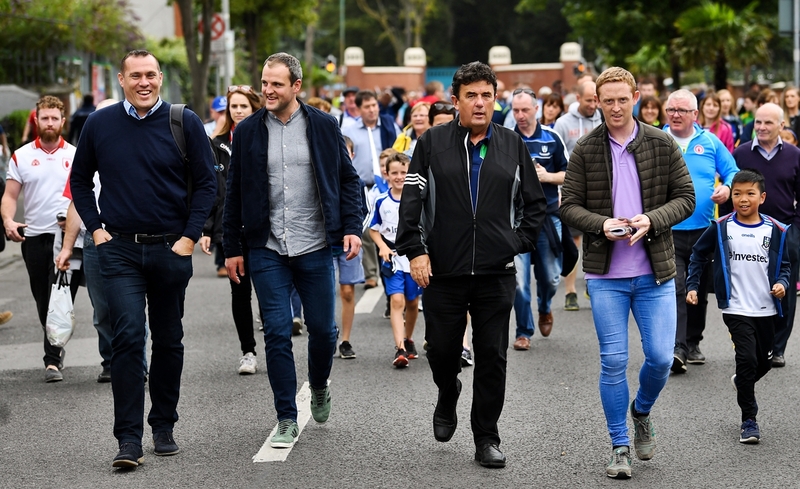 Murphy was pictured heading along to the game, by Sportsfile, in the company of RTE host Des Cahill and footballing legends Whelan and Colm Cooper. The 29-year-old impressed many across the country with his appearance on The Toughest Trade documentary last year.  The show saw Murphy switch codes from GAA to rugby and a week's stay at French giants Clermont. In return, former Wales and Lions winger Shane Williams travelled to Murphy's club Glenswilly and gave a good account of himself in front of a receptive crowd of curious GAA fans. The Sunday Game will run for two years on RTE 2 this evening, from 9:30 to 11:30pm.